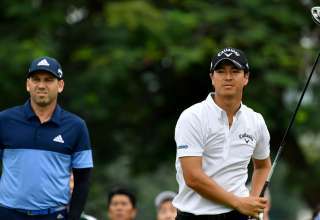 Masters champion Sergio Garcia put his putting woes behind him to seize the outright lead in the SMBC Singapore Open after the completion of the third round on Sunday morning. The world number 10, who struggled with the putter during Saturday play, picked up four birdies in nine holes on Sunday morning for a 66 at Sentosa Golf Club. 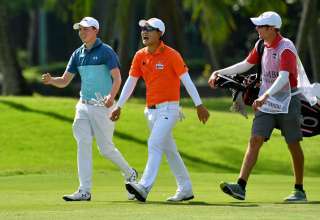 He sits on 11-under 202, a stroke ahead of joint halfway leader Chapchai Nirat, who dropped a shot at the final hole for a 68, and young gun Danthai Boonma (65). Indonesia’s Danny Masrin, who is playing on an invitation, carded a 67 and is tied for fourth with Japan’s Satoshi Kodaira (66), a further stroke behind. 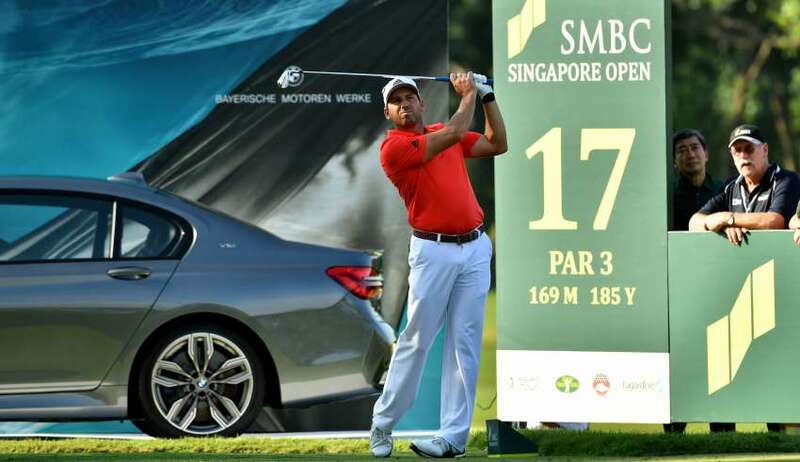 Garcia, joint 11th in the SMBC Singapore Open last year, was quickly into his game on Sunday morning with back-to-back birdies on the 10th and 11th. The Spaniard then picked up shots at the two par-threes on the back nine of the Serapong Course, the 14th and 17th. 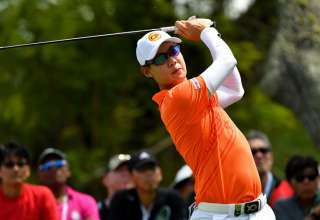 Thailand’s Chapchai, looking to reboot his career after losing his playing rights on both the Asian and Japan Tours last season, birdied the 10th and 14th to take the sole lead before the damaging bogey on the final hole. Countryman Danthai Boonma, looking to give himself an early birthday present before turning 22 on Tuesday, added to his six birdies on Saturday by picking up another shot at the 16th on Sunday. 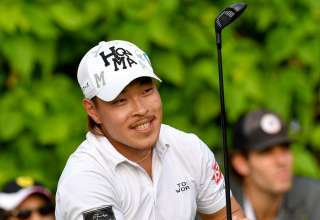 Masrin, the son of Asian Tour chairman Jimmy Masrin, birdied his final hole to stay on course for the best result of his nascent professional career. Japan star Ryo Ishikawa, who held a two-shot lead early in the third round, endured a Sunday morning to forget with a bogey on the 15th and a double bogey at the final hole. The players had a short turnaround before teeing off in the fourth round on Sunday morning.